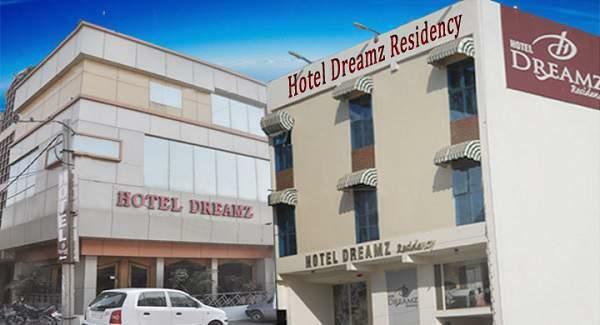 Dreamz Hotel is classically designed for a comfortable stay for people having 50 rooms with all the facilities including Wi-Fi, TV in all rooms, Clean Bathrooms, Conference hall for 200 people, travel assistance, taxi and cab booking, air ticketing etc. The Hotel is surrounded by the peaceful atmosphere which provides guest quite elegance. Hotel is also having a indoor car parking facility which gives an added security to your vehicle. 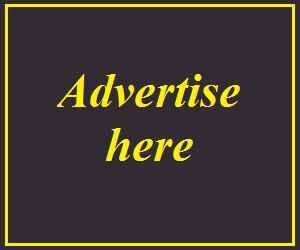 The tariff of Dreamz Hotels are very reasonable and the best matching in the industry.